The image above needs to be looked at sideways ! Symbolic meaning: We have the left and right side of our brain. We are goodness and evil. A point that we need to be aware of from Blake’s perspective…a balancing act that can bloom into a lovey sunflower. I can only gaze at the images of Blake’s work in a book, or on the internet … (maybe at times in a museum) and that will have to do. I’ve been pulled into William Blake again. This means trouble because he takes me to strange places of my imagination… like no one else can. The game is light and shadow play and it is real life. I am reading The Marriage of Heaven and Hell edited with introduction and commentary by Michael Phillips. It is good to have his writing placed in the context of history. 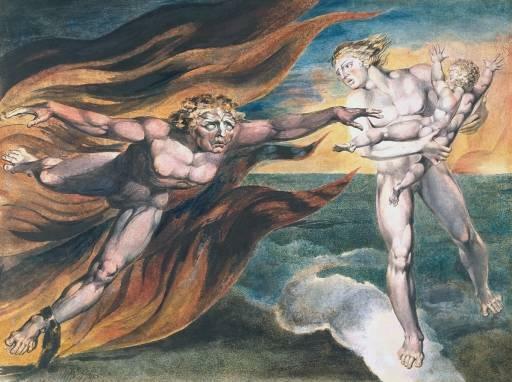 Analyzing the why, how and who is important in understanding Blake’s work, but for me the real place is always the inward place of the imagination. We all have this place and all we have to do is to use it. This, for me, is the best place to start with understanding Blake’s work. He does get very detailed though and sometimes it does take a lot of study time to reveal his meaning. 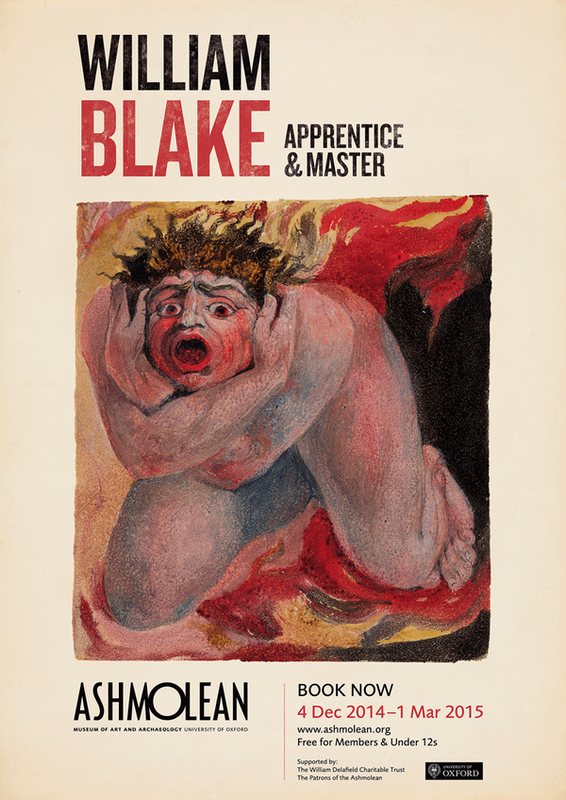 I like this book of Blake’s because there are only a few editions of this work in the world. He did all the work himself. He is an originator of free speech with a fanzine of his own. Including his opinions of current events, his spirituality and esoteric perspective. He mixes it all up in a wild whirlwind of images and does not exclude nature. Heartfelt satire, humor and word play also splash the pages with words than are even misspelled. Recreated words run through his work. Maybe this was due to the fact that his hand wrote out each letter of this book. Who knows? Improvent makes straight roads, but the crooked roads without Improvement, are roads of Genius. Yes the words “Improvent” and “Improvement” are the same words with the same meaning. Cleaver don’t you think? Something to ponder. This is what Blake does best he gets us to ponder, think and imagine. I can only gaze at the images of Blake’s work in a book, or on the internet now… and that will have to do. This next quote I have chosen is very current and insightful for our times. He also uses something I call “Nature Politics” in his work. As the caterpillar chooses the fairest leaves to lay her eggs on, so the priest lays his curse on the fairest joys. NEW … this October 2016…. and I am so happy! This entry was posted in "In the beginning there was a void except for the written word." The Avengers (Band), Nature Politics, the Esoteric heart beat... and tagged Esoteric, Fanzines, literature, marriage of heaven and hell, poems, politics, satire humor, spirituality, Underground, William Balke, Women, words with the same meaning, Writing. Bookmark the permalink.